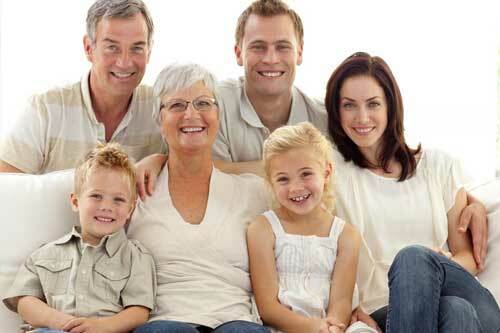 From extractions to tooth alignment, elderly to children, we can handle all of your dental needs no matter the age. Dr. Tillman and his staff are committed to provide your whole family quality dental care. We know the trials of finding just the right dentist. There are so many variables with all family members. There is no concern too small or large for us review with you. We pride ourselves in the care we provide you and your family. We welcome you to Tillman Family Dental! General dentistry manages your overall oral health care needs including diagnoses, treating gum care, root canals, fillings, crowns, veneers, bridges, and provides preventive education and direction on how to take care of your teeth.